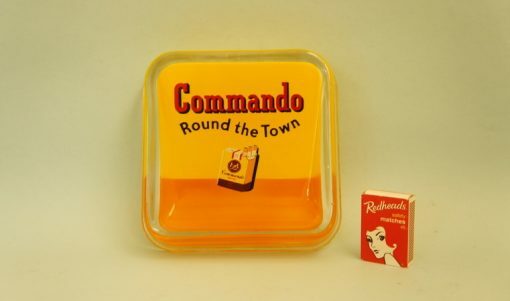 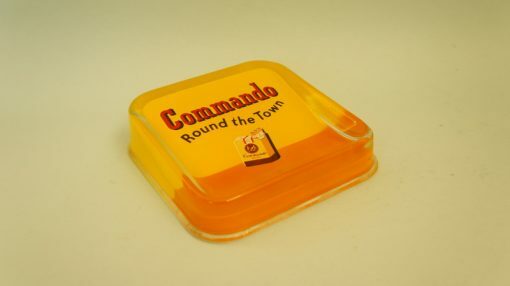 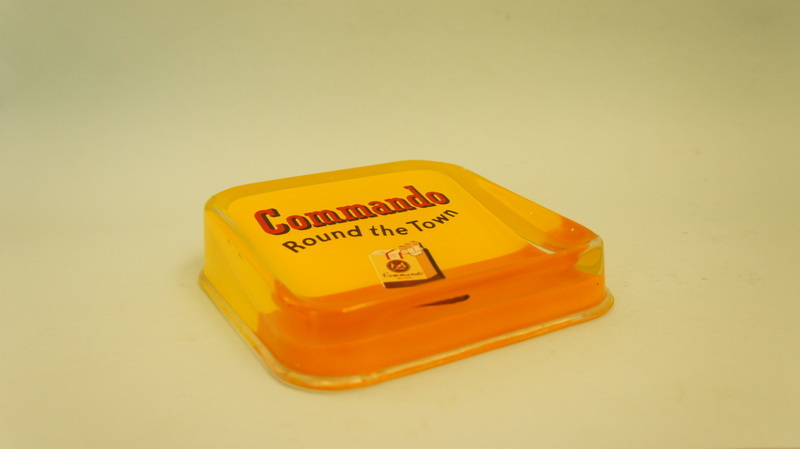 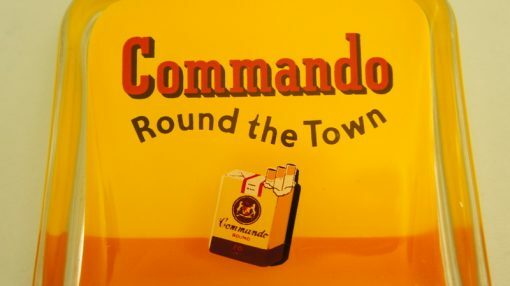 Anyone ever heard of Commando cigarettes? 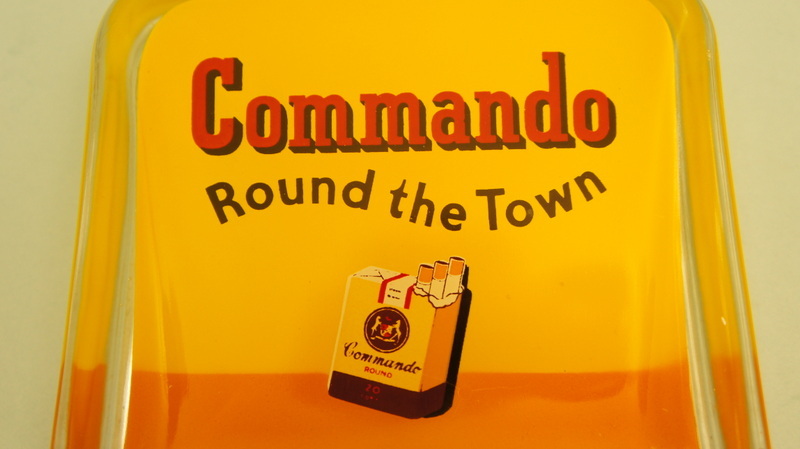 I certainly haven’t, but I do so love the name – it’s got that whole ‘smoke a real cigarette, be a real man’ vibe to it! 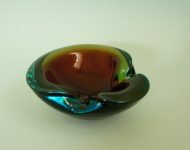 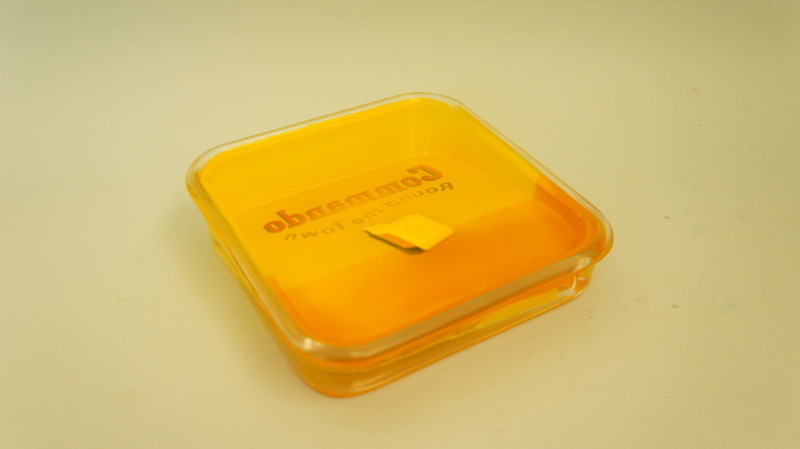 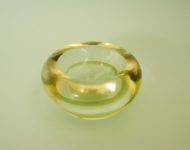 And it’s in excellent condition – clearly whoever owned this ashtray didn’t actually smoke very much, if at all. 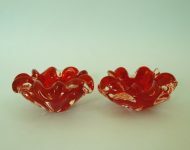 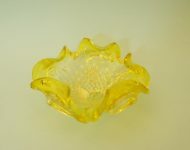 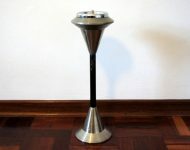 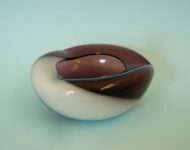 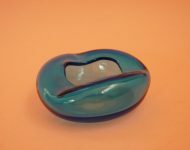 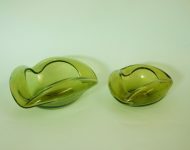 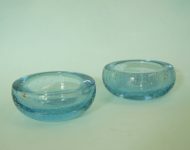 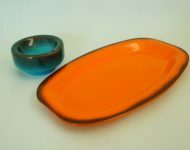 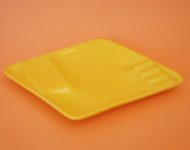 If you’re going to have an ashtray in your home (as every good host/ess should!) 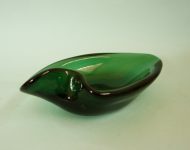 then you might as well have an uber cool one like this!